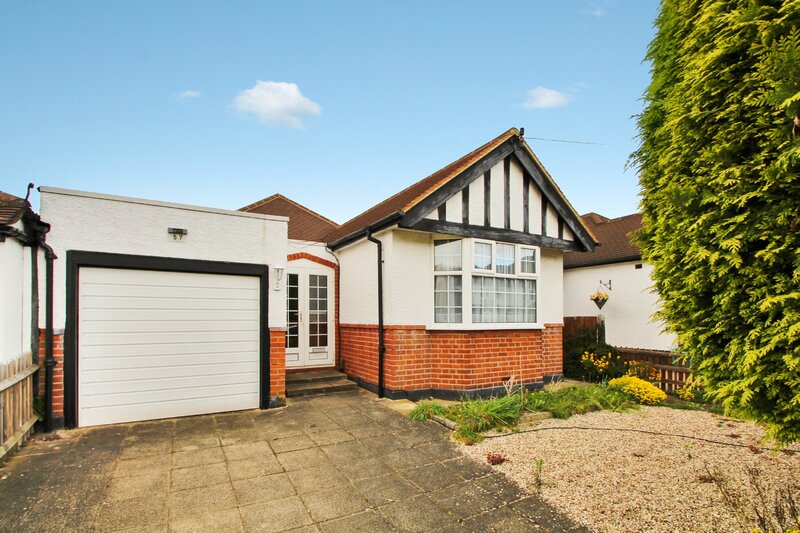 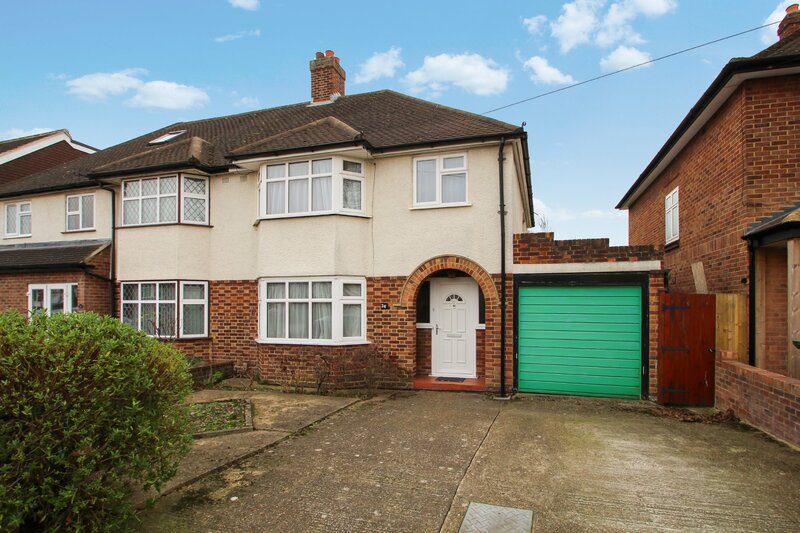 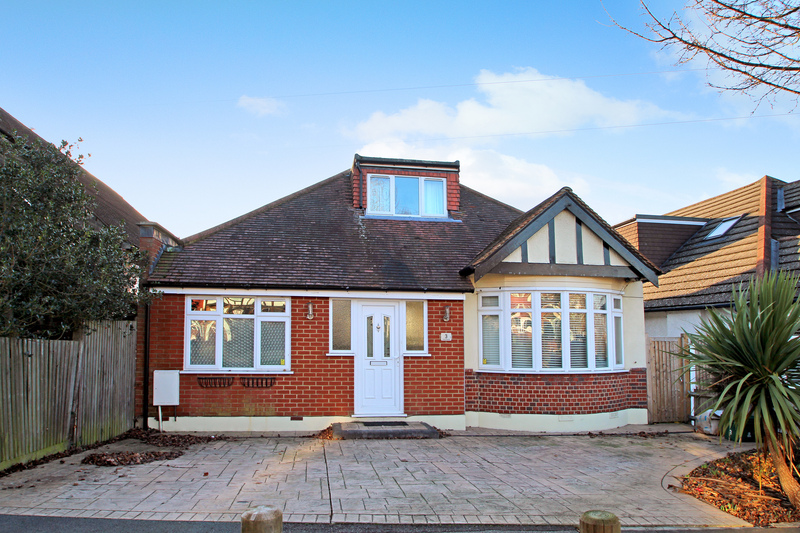 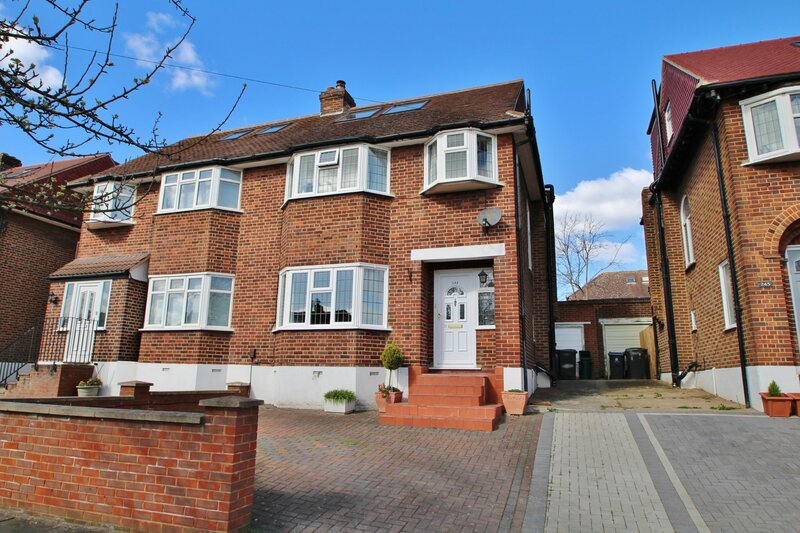 Situated on one of Berrylands most popular tree-lined-streets and just moments from the array of shops, restaurants and public transport links of Tolworth Broadway is this three bedroom, semi-detached family home. 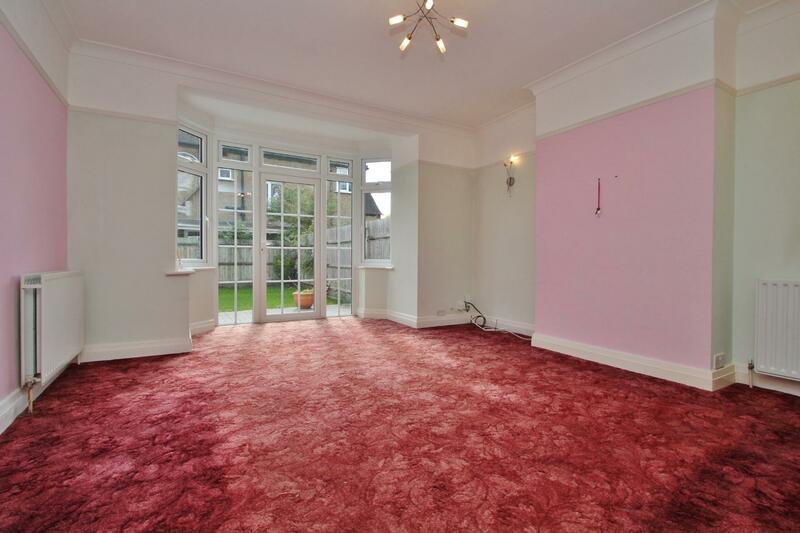 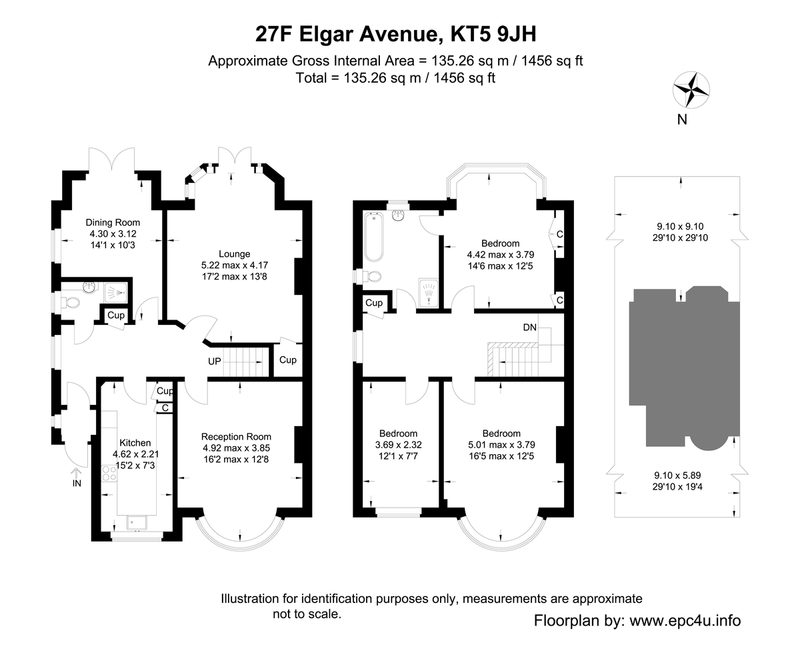 The property comprises large entrance hall, kitchen, front reception room with bay window, second reception with French doors leading to the garden, third reception room again with doors leading the garden, downstairs W.C, master bedroom with bay window, second double bedroom, single bedroom/study and large family bathroom. 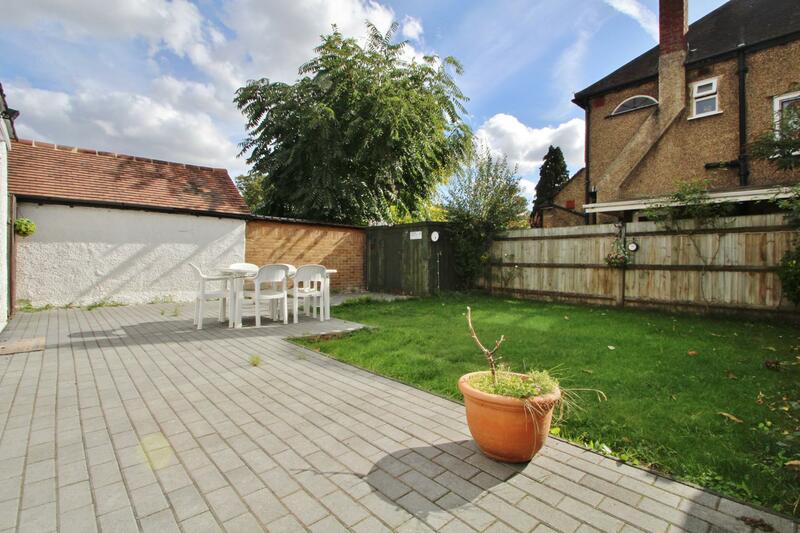 Outside there is a sunny South-East-facing garden with patio area and storage shed to the rear and off-street-parking to the front of the property. 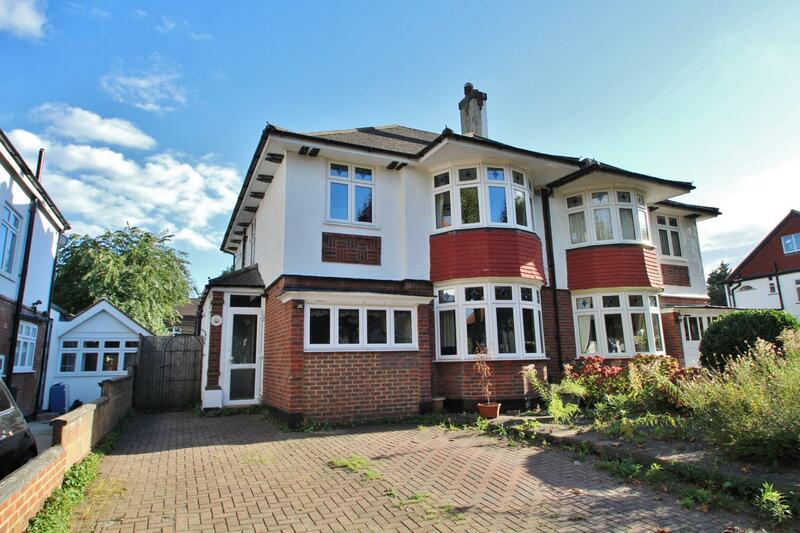 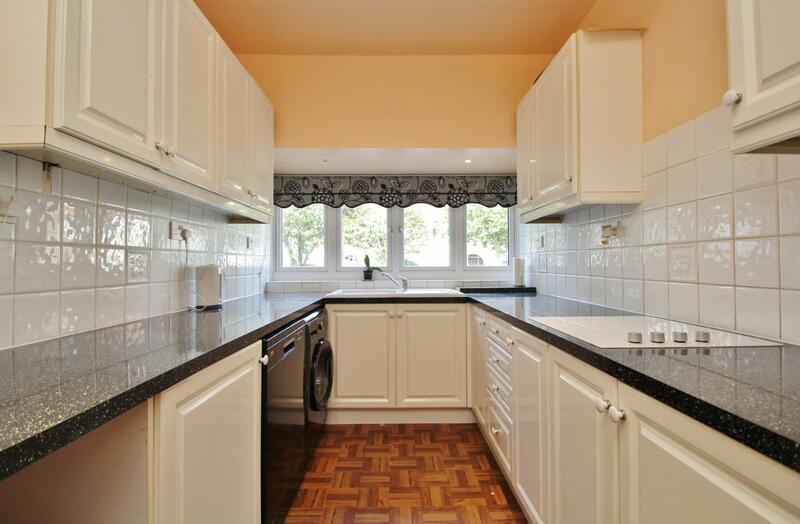 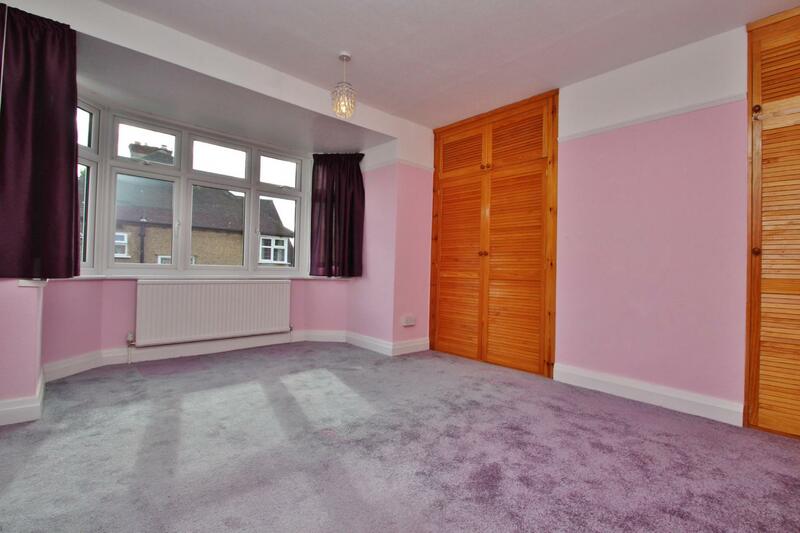 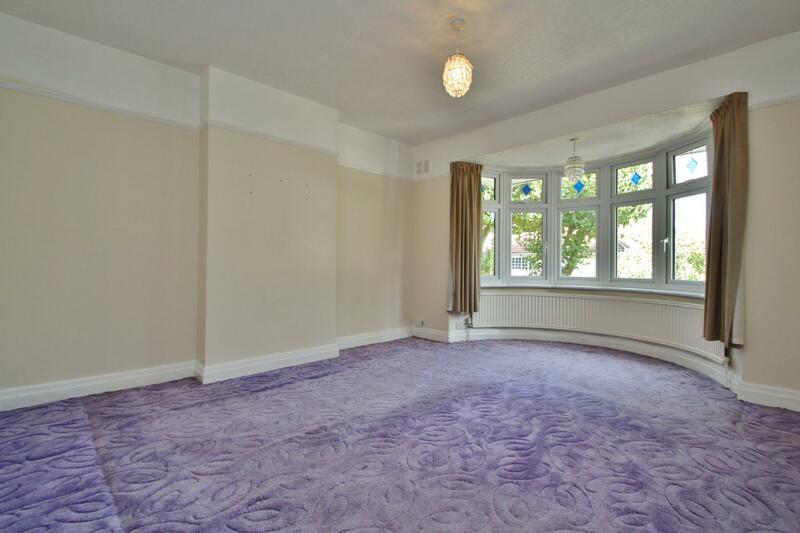 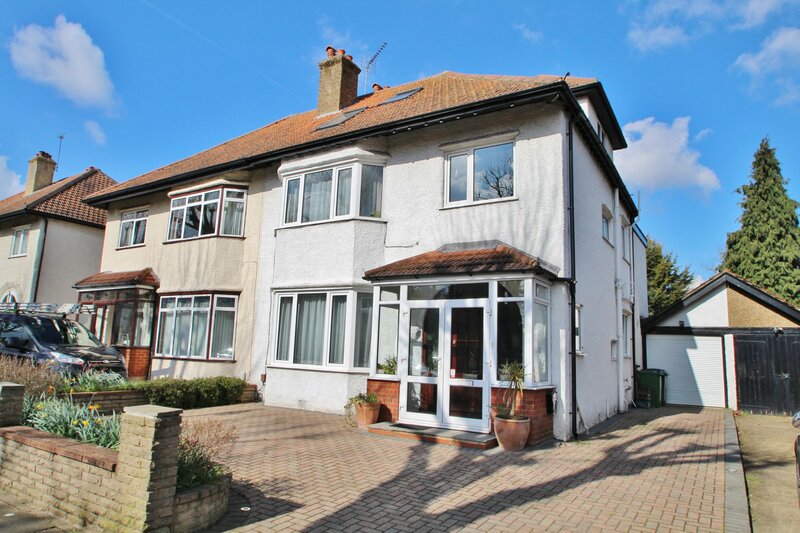 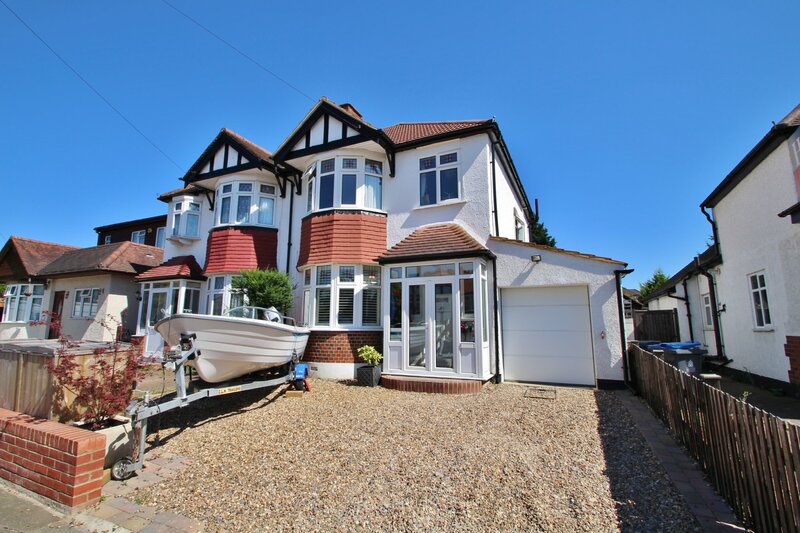 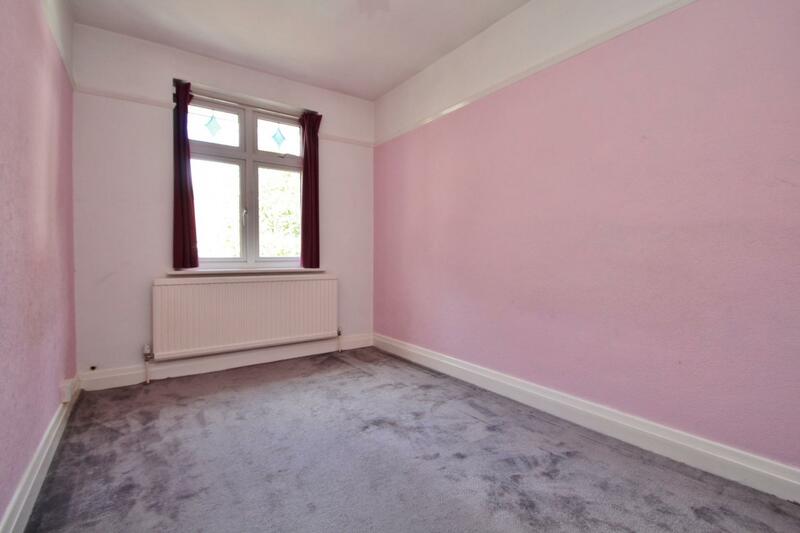 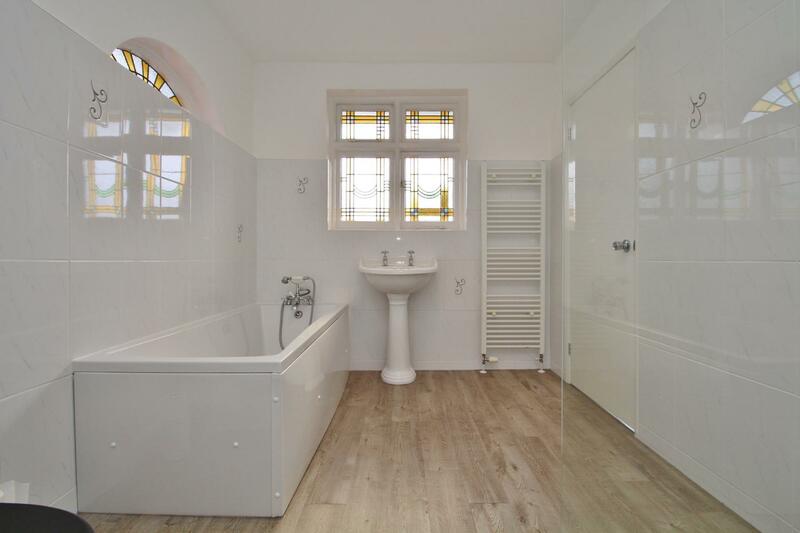 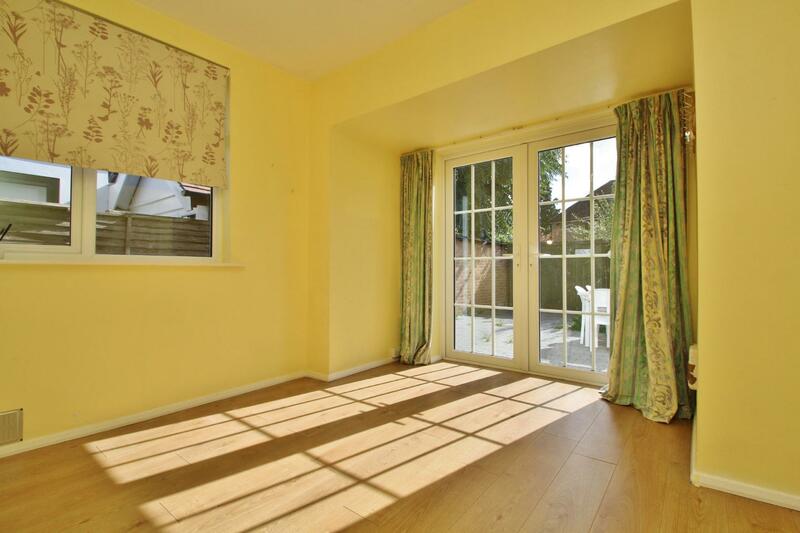 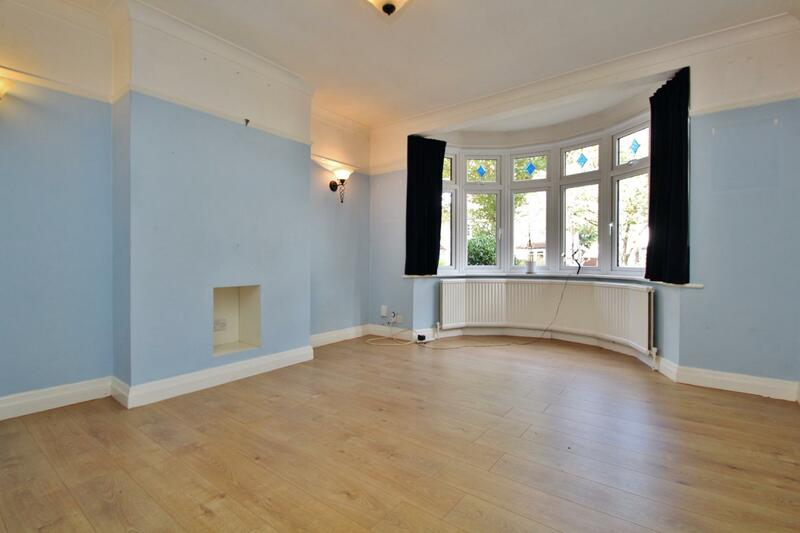 This property is located 0.7 miles from Tolworth Railway Station with links into London Waterloo in under 30 minutes.